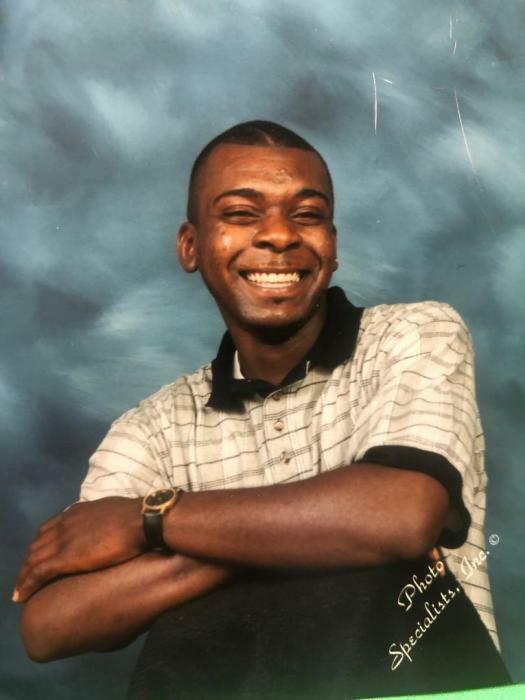 Lee Andrew Robertson, 47 of North Little Rock passed January 31, 2019. Loving memories left to wife: Vanessa Robertson of North Little Rock, mother: Patricia Jones of Wrightsville, children: Diamond Williams, Lee Jordan, Roman Brown, Ruby Cotton, Kevin Cotton, and Danielle Stigall, 6 grandchildren, grandparents: Annie (Sylvester) Smith of Wrightsville, siblings: Kenneth and Angela Robertson. Special aunts: Bonita Williams and Earlene Scott, aunts: Norda Jones, Lorraine Jones, Maggie Winkler, and Carolyn Sue Rainey. Visitation February 8, 2019 6-7 pm at Superior. Homegoing Celebration February 9, 2019 12:00 pm at Church Of Living God 15010 Hwy 365 South Wrightsville, AR. Superior Funeral Services 5017 E. Broadway North Little Rock (501) 945-9922. Trudean Long Brown "Providing Services Your Family Deserves."